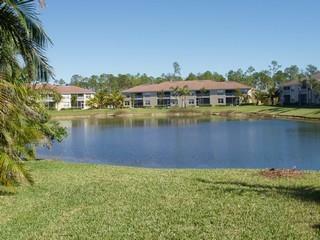 Briarwood in Naples Florida is a gated community located on the corner of Radio and Livingston Roads. 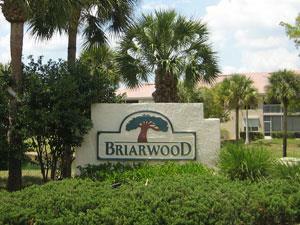 Briarwood has variety of single family and carriage / coach homes. 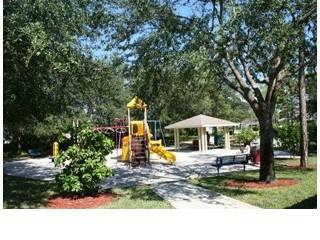 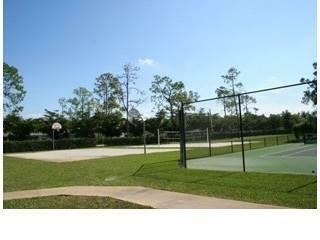 Community clubhouse has heated pool, tennis courts and children’s playground.